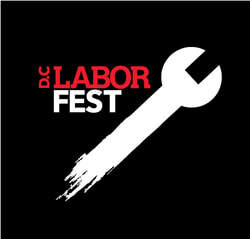 2019 DC LABORFEST LINE-UP: ​Details, links & Trailers! More than 30 events – films, music, art, history, and radio -- celebrate labor arts, culture and the struggles of working people. Click below to see details, including links for tickets or to RSVP (many events are free; first-come, first-served! 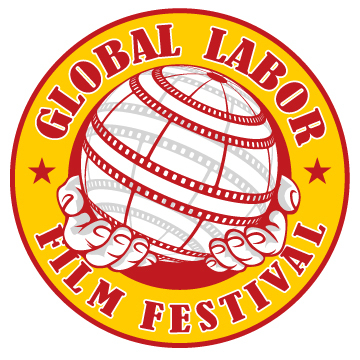 ); Labor FilmFest trailers are posted here, and AFI DC Labor FilmFest tickets are now available online. CLICK HERE for the PDF of the AFI's DC Labor FilmFest full-color flyer. CLICK HERE for a handy Google calendar, with details on how to get your tickets and RSVP, plus you can easily add LaborFest events to your own calendar! The LaborFest's partners include the AFI Silver Theatre -- which hosts the Labor FilmFest -- Busboys and Poets, and WPFW 89.3FM, which will simulcast shows from several of the Busboys events. ​Premiere sponsors include American Income Life, the AFL-CIO, Amalgamated Transit Union, IBEW, IFPTE, National Nurses United, SAG-AFTRA and WORKING AMERICA.